Scenario 2: New technology decreases the cost of processing and shipping milk. That's incorrect. New technology would cause the supply curve to shift to the right. That's correct. New technology would cause the supply curve to shift to the right. 2. 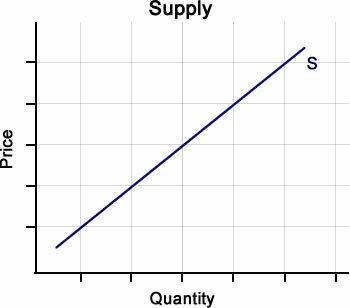 Based on Scenario 2, which factor caused the change in supply? A change in the price of milk. That's incorrect. New technology would increase the supply of milk, causing the supply curve to shift to the right. That's correct. New technology would increase the supply of milk, causing the supply curve to shift to the right.